You know that flat, square thing in your pocket? You can now play Pool on it! It’s now out on iOS and Android and it’s pretty neat. At 6 months long this has been my biggest project at Miniclip so far, and a pretty ambitious one at that. Besides being our first online title for mobile, the original game already had a fanbase. The goal was to radically change it while keeping them happy. The reviews and overall online buzz are pretty great! We currently have more than 12 million monthly online players across all versions, which is insane compared to my previous projects. If you want to know more about 8 Ball Pool’s development, our Senior Producer wrote this cool post about it called “How our Flash game reached 18 million monthly players in two years”. I’ve moved away from the project at the start of the year to work on other titles such as updating and localising Mini Pets, tweaking Anger of Stick 2 and 3 and helping the revamped Robot Rage, along with promising pitches for future games. 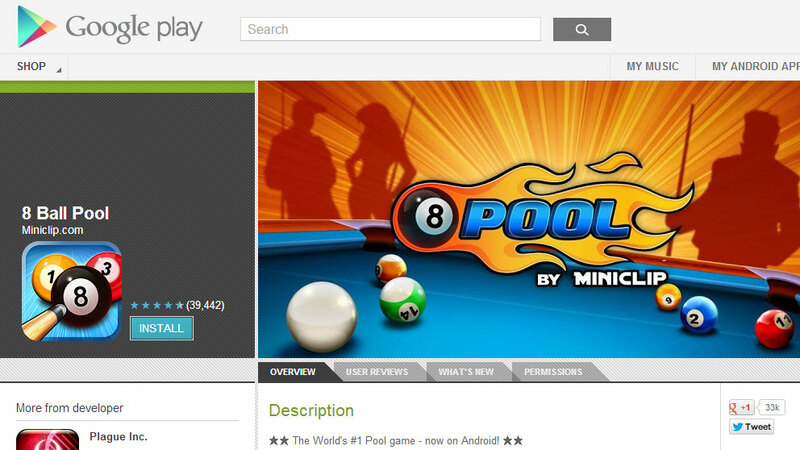 ← Pool by Miniclip revamp released!